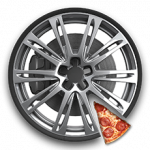 No matter how you slice it, with a MITO apprentice - you're a winner! 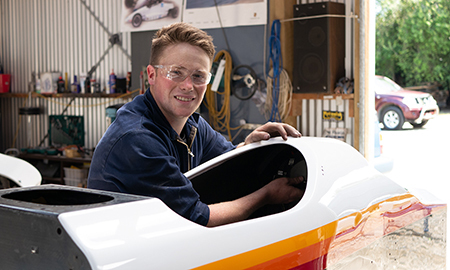 MITO’s New Zealand Certificate in Electric Vehicle Automotive Engineering (Level 5) is now open for enrolments. ShiftUp is MITO's new road transport programme for secondary school students. Find a job. Find your next employee. Find a job. Find a Career. 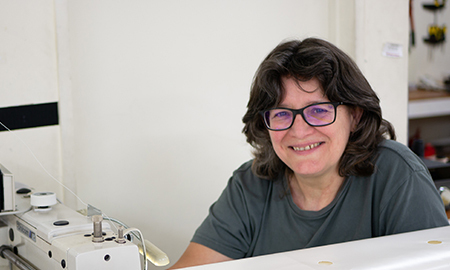 Gray & Galpin Panelbeaters Ltd are looking for an apprentice spray painter to join their small but busy panel and paint shop. North Shore Car Painters have an opportunity for a school leaver to join their very experienced team and become an apprentice car painter. ign-up your new MITO apprentice between 15 April and 28 June 2019, and you'll go in the draw to win 1 of 10 $100 pizza vouchers to shout the team. 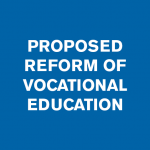 MITO’s submission to Government on 5 April strongly disagrees that the entire vocational education sector needs radical change. 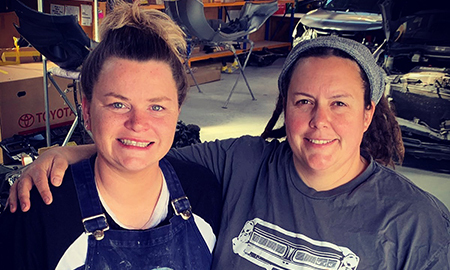 Qualified automotive technicians across New Zealand can now upskill with the New Zealand Certificate in Electric Vehicle Automotive Engineering (Level 5) - now open for enrolments.